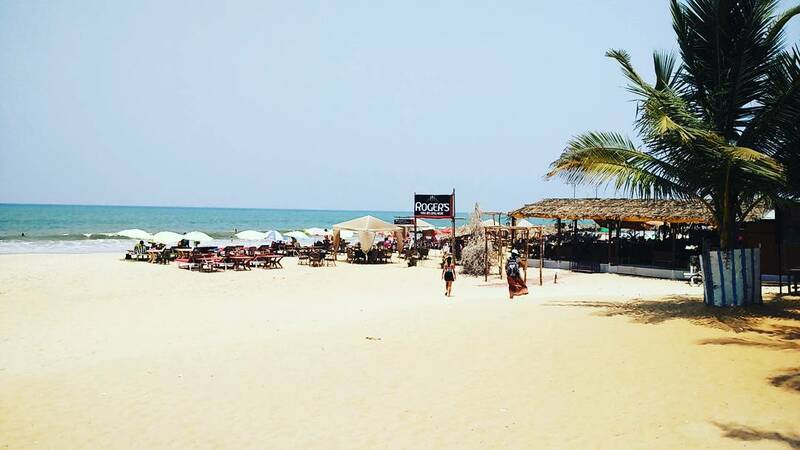 Why Spazio Leisure Resort,Goa: Categorized as among the best Anjuna beach resort in goa. Situated merely at 100 meters from Rocky Anjuna Beach (stretch on the Arabian Sea). 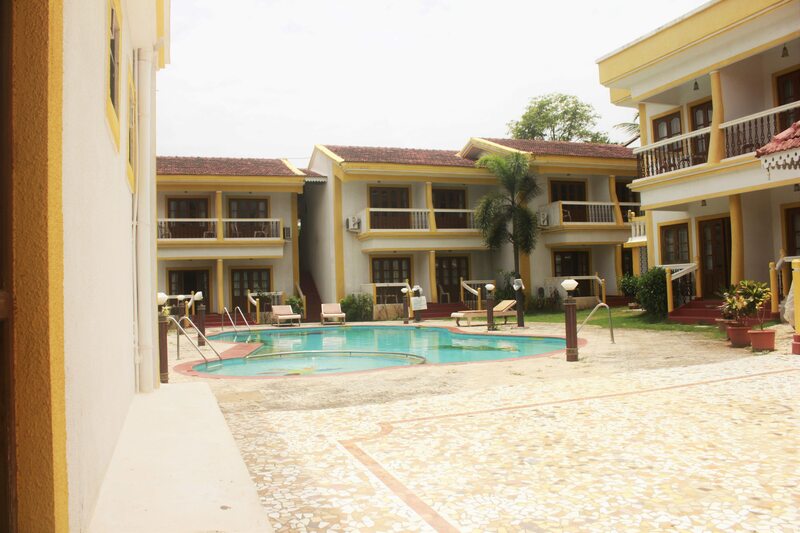 If you are looking for the best Anjuna beach resort goa Spazio Leisure Resort could be the one. Anjuna is the most popular location in North Goa as it is having so much to offer. 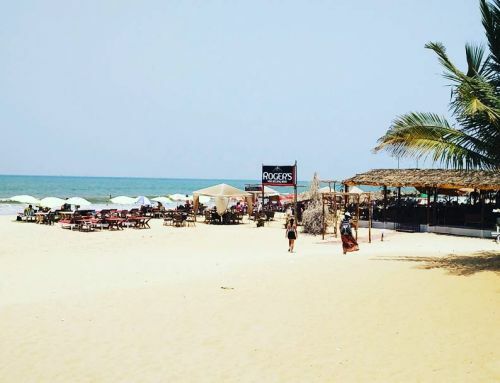 Be it the best Goan Food, beautiful sandy and rocky beaches, the place where you can do 24*7 party or just sit on the beach and admire nature and its calmness. 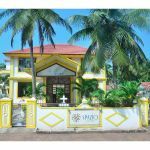 Anjuna in North Goa is Full of calmness (soothing breeze and beautiful sound of chirpy birds )and a perfect location to enjoy holidays in Goa. 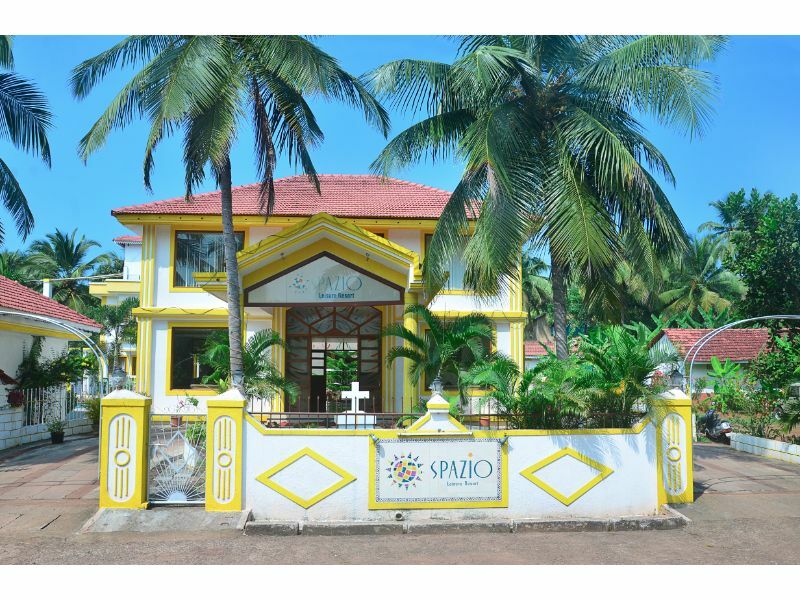 Spazio Leisure Resort is just situated at a breathtaking location and is set near 100 meters of Rocky Anjuna beach. The fresh air will make you feel alive, and thing rise sounds of birds especially peacock will give you immense pleasure if you are a morning riser. 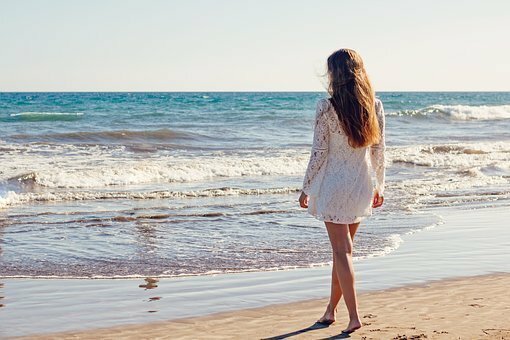 At any time of the day, you can just hit the beach and relax after an exhaustive day of exploring Goa. The Portico restaurant of the resort is also very nice and has different tastes to offer. They keep unique items for each and every meal. During the evening, a musical show full of Bollywood songs will be arranged to refresh your mood. The hotel has given us what it promised to offer. 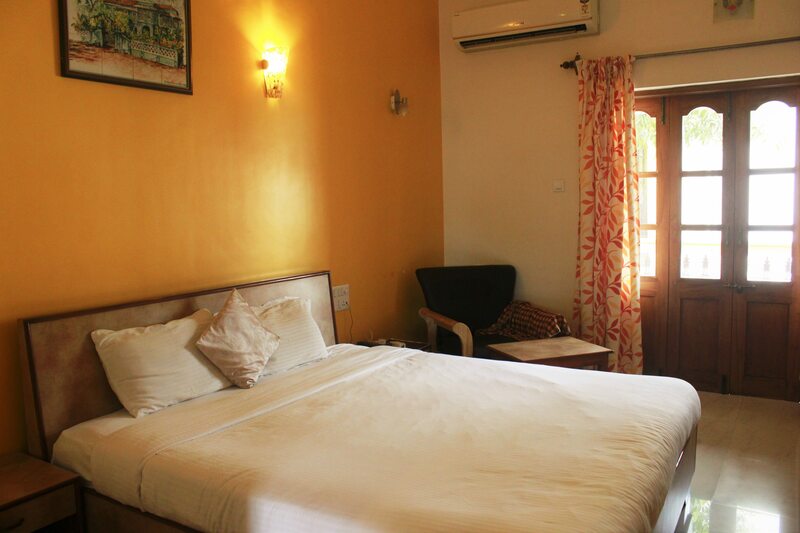 The rooms were spacious and clean with all the modern amenities. 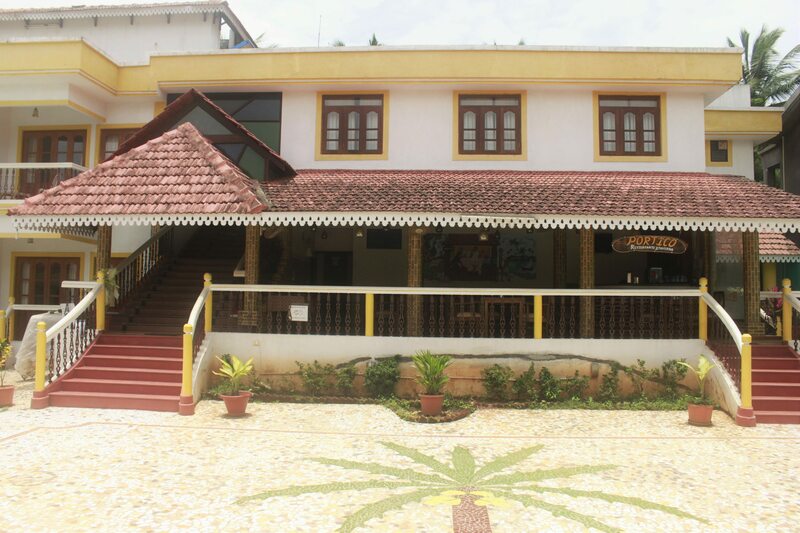 The hotel would surely please you for the money you will pay for a comfortable stay.They have also arranged Cab services for us for two days.The driver had made sure that we will visit all the popular places to visit in Goa. In case, if you want to explore more food items or try different cuisines then there are so many eateries nearby. The road which connects Spazio Leisure Resort to Rocky Anjuna beach has so many eateries and good restaurants. Apart from that, if you want to shop (or buy some gifts for your near ones ), the same can be done on this road also. As I wrote above, we didn’t find the food served from the resort’s kitchen to be up to the mark & so we end up our meals mostly outside. In a way, we also saved some bucks too. Also keep in mind that it’s not a full-fledged premium resort and qualify for value for money proposition with needs to improve on cleanliness and services. As in whole, it was a great experience traveling, enjoying in Goa with my friend. I booked the resort through Agoda ( a reliable and trustworthy site for instant confirmation). I recommend reading honest, real user review from Booking.com to make a right decision. I am ready to help you out for any information. Leave a comment for me & I will get back to you.